While growing up we all have come across Informal languages consisting of words and expressions that are not considered appropriate for formal occasions; often vituperative or vulgar. In the same vain we have seen how things are being done which can be refered to as style.So many styles and slangs have come and gone. There was a time the word “Sagging” was all over the place in the fashion world,crazy jeans came along, parents don’t like it though but it’s a style and whoever started it is creative.There are lots of styles and designs trending these days,new ones sprouts as the world turns. When ,to walk with a lofty proud gait, often in an attempt to impress others,refered to as ”Swagger”, bobbed up,it was embraced by all. Swagger became ubiquitous .It’s as if the whole world won’t get it over with.You find the word swagger wherever you turn to. An eatery even named one of their menus “Swagger Chicken” and their motto for that year was “feel the swagger. Hip Hop and afro hip hop artist were not lagging behind with the usage too. I can still quote D’Prince of Mo’Hits saying “You dey feel my swag right?” and Ruggedman, “the Opomulero”, has a track titled “She and my Swagger” ft Ice Prince of Chocolate City. In the United States too, lots of musical artist made use of the word.I would say where we had the over usage and mis usage of the word is here in Naija then people started campaigning against its usage due to its overuse; and that was how “swagger” fizzled out. 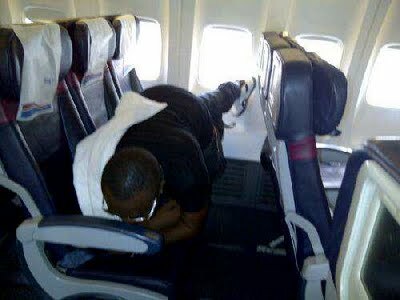 Creativity is applauded in all sectors of art.Be it Music,Dance,Comedy,fashion to name a few.But would one say “Planking” was born out of creativity? Planking has grown in popularity, particularly in Australia where there has been huge media coverage. 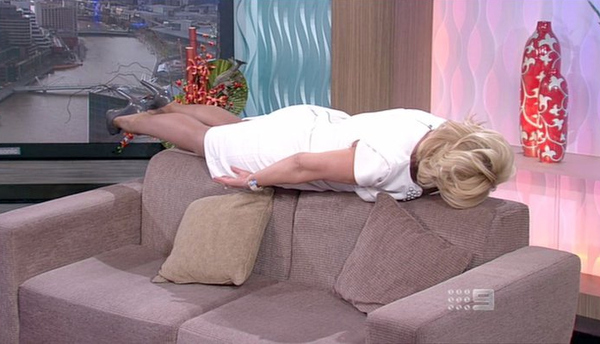 An Australian rugby league player David "Wolfman" Williams celebrates scoring by planking, while one of the nation's leading chatshow hosts Kerri-Anne Kennerley opened a show by planking on the TV sofa. Planking is a prank that involves lying face down in a public place, with photos posted on social networking sites.It was invented by two friends, Gary Clarkson and Christian Langdon in 2000, who started lying down in public places in Taunton(in Somerset) in order to be photographed. They called it the “Lying down Game”.But it also emerged later in Australia and was nicknamed planking. Then in 2007, their friend Daniel Hoppin took the phenomenon online. "They'd started lying down in bars and clubs to try to spin people out. So we began a Facebook group to see who could get the craziest photo." 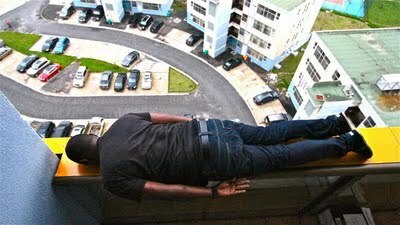 A man has died in Australia after taking part in the internet phenomenon of planking.The victim, a man in his 20s, fell from a balcony railing in Brisbane while a friend photographed him, according to police. Now, following the first planking death, Queensland police have warned pranksters that they may be charged with "unauthorised high-risk activity" and Prime Minister Julia Gillard has advised people to be careful. In the same week, Police served a trespass notice on a man caught planking on a squad car. In September 2009, A&E staff at the Great Western Hospital in Swindon were suspended for playing the game while on duty. The British media latched onto the craze in July 2009, with the result that the Lying Down Game Facebook page went from 8,000 to 35,000 members. It now has 107,000 fans. "Because it's utterly ridiculous," says Hoppin, who now works in the building trade in Sydney. "If you go on holiday, you take a photo of yourself in front of the Eiffel Tower or the Leaning Tower of Pisa. We thought it would be hilarious if you're not interested and lying down instead." 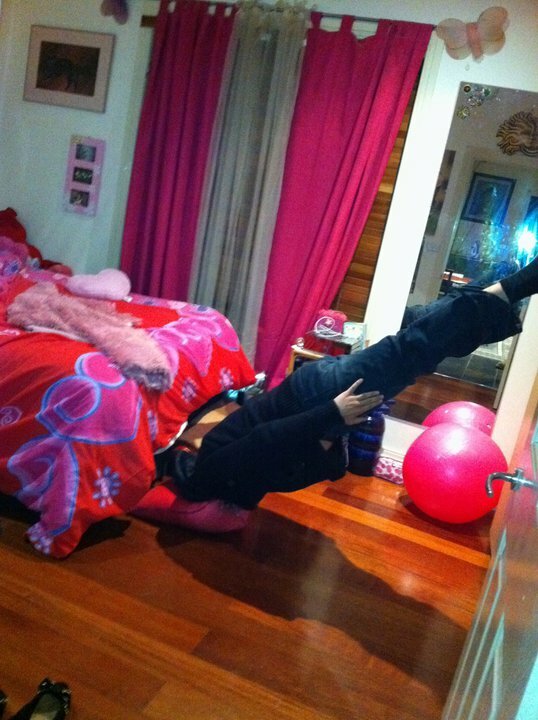 What some people think of Planking…. Casey Chan — Planking is blowing up the news these day. Old people would say it's another instance of why the youth is screwed. Kids would fire back that it's the most fun you can have being still. Who's right? And just what the hell is planking? Planking is the act of lying facedown for a photograph. The term planking originated from Australia but is actually just another name for 'the lying down game' (I'm not kidding). The specific instructions: to put your body face down to the ground (or table, or object, or anything) with your arms to the side. Yeah. Again, the act itself is to lie down on the ground. Anybody can do that, right? That's why kids are getting crazier. You get creativity points for planking in odd places like trees branches. Or escalators. Or animals! Or balls. The more wild you get, the 'better' the picture will be. ...but it’s huge on Facebook. The Official Planking Facebook page has over 180,000 fans and tons of pictures showcasing the best plankers around the world. 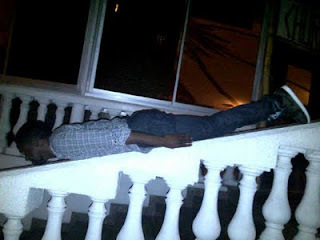 Hell, the whole idea about planking is to upload it to your Facebook account so your friends can see it, as planking alone is not planking at all. I think a safe policy would be to not plank anywhere you wouldn't sit. ...or really, just don't plank at all. WHAT DO YOU THINK OF PLANKING? SEND YOUR COMMENTS.